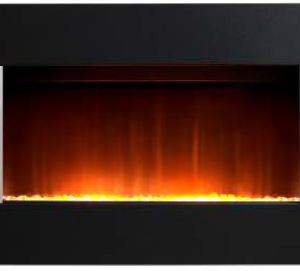 Categories: Contemporary Fireplaces And Stoves, Fires, Gas Fireplaces, Insets Fireplaces and Stoves, Legend Fireplaces. 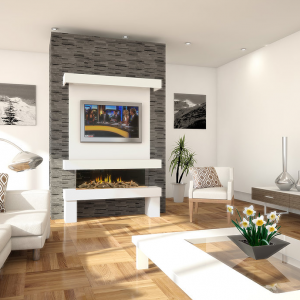 Like the look of the Vantage gas fireplace? Well in all likelihood, you can find one in the exact size you need! 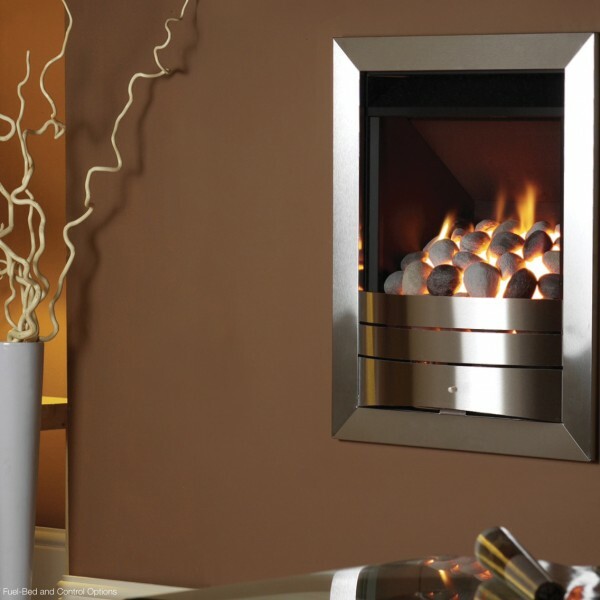 Manufactured in a range of sizes, the Vantage is available as a 16″, 18″ and 22″ unit. The variety doesn’t stop there though. 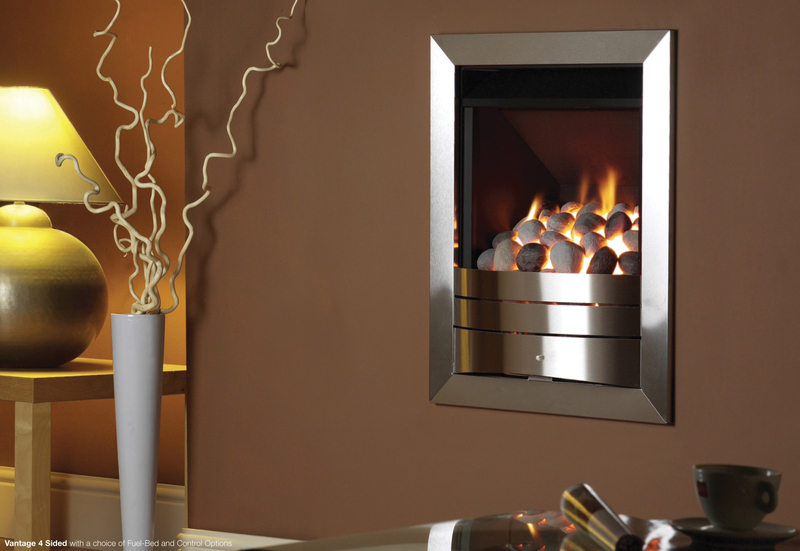 The 16″ model comes with a range of fuel bed options to suit whatever interior decorating style you have.